If you’re thinking about selling your home, now’s a great time to do it. 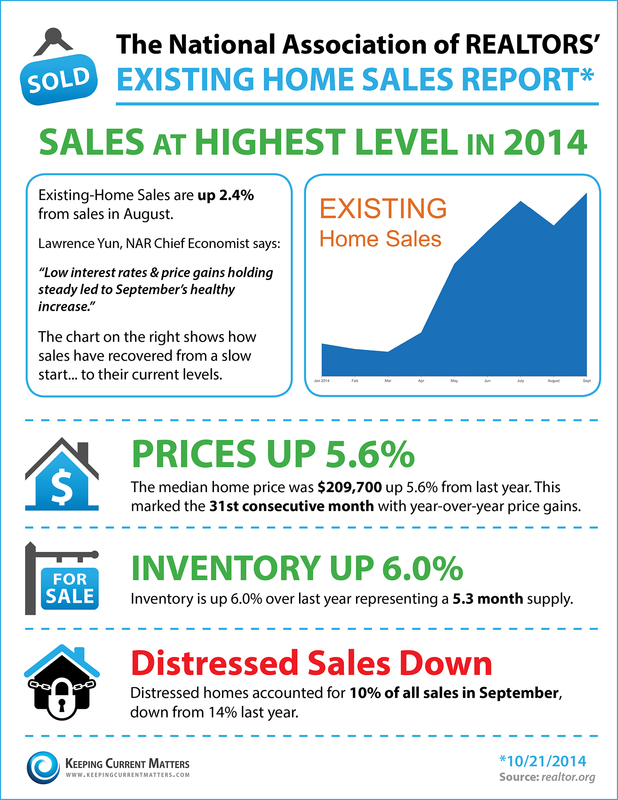 The market for home sales continues to be strong this fall, continuing a 31-month trend of gains. If you’re thinking about selling your home, don’t miss this great window of opportunity—especially since home sales tend to go down a bit in the winter months. Let The Haro Group help you through every step of the process and get you the best value for your home. No one sells homes faster or for more money than our team!